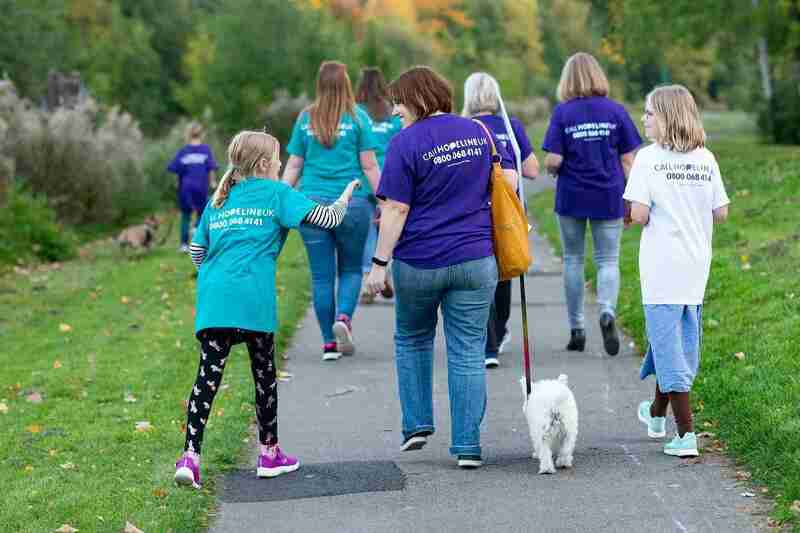 Taking place across the month of October, HOPEWALK is a month of walks up and down the UK, organised by you with help from us. Your walk can be as long or as short as you like; around the block or a 10 mile hike. 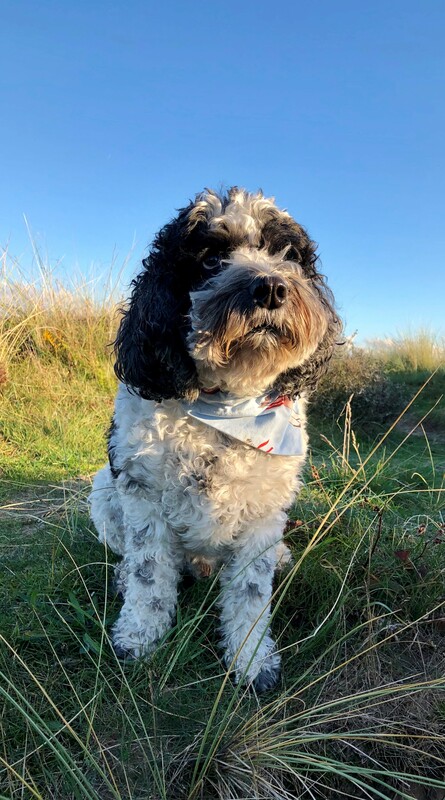 You can get your whole community involved, or just have you and your dog – the choice is yours! Some people choose to walk in memory of a loved one, others choose to walk to fundraise and raise awareness. 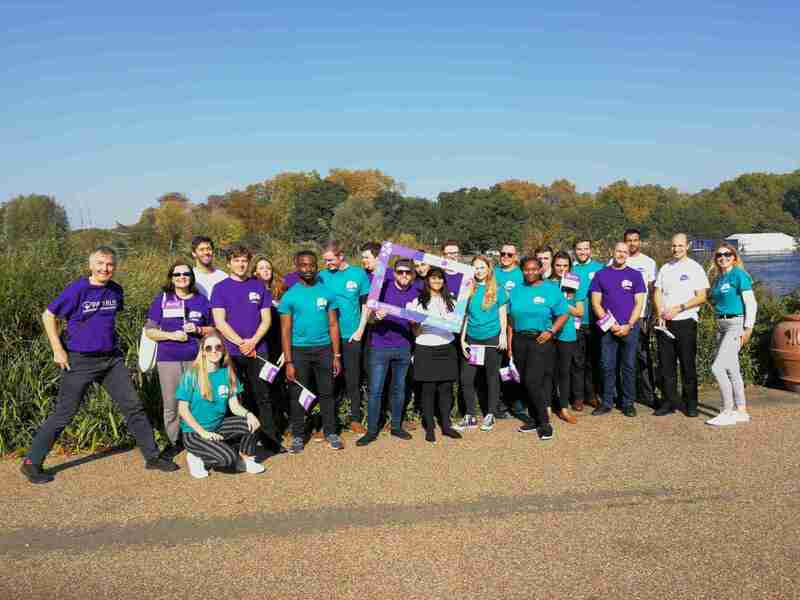 You can choose to use your HOPEWALK to raise funds, but you don’t have to – our aim is to get the conversation around suicide started, in order to #SmashTheStigma. Fantastic! 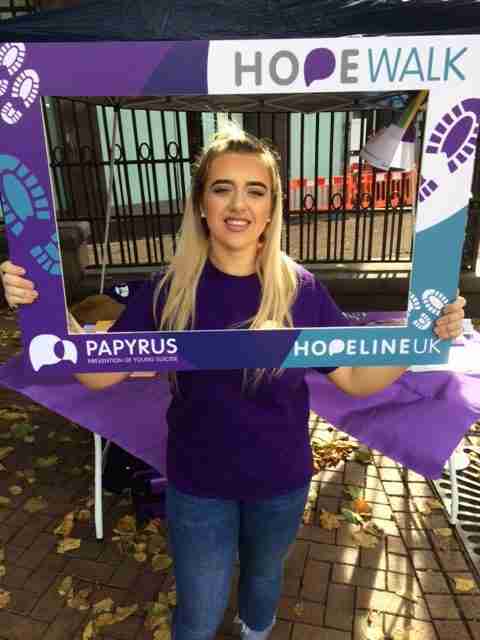 We’re so grateful that you have chosen to support the vital work of PAPYRUS by becoming a HOPEWALK Host. Step 1: Please fill in the form below to register your walk, giving as much detail as you can. You will receive a confirmation email with details of how to pay your £10 entry fee (only hosts need to pay!). Step 2: Pay your £10 registration fee and wait for your jam-packed host pack to arrive! Brilliant! Some of our hosts make their walks public so that you can join them. We will update our events page with all of our public HOPEWALKS. If there isn’t currently one in your area you can host your own, or check back at a later date to see if a new walk has been registered. Check back to this page for updates when we launch HOPEWALK in May! 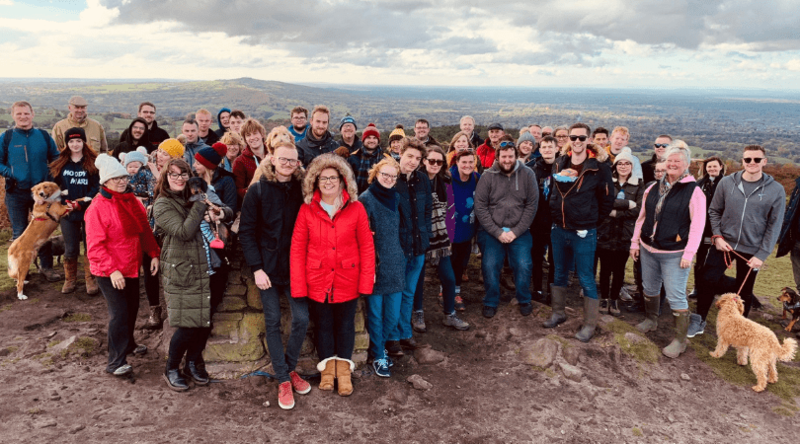 HOPEWALK 2018 – view our exciting and successful HOPEWALK 2018.